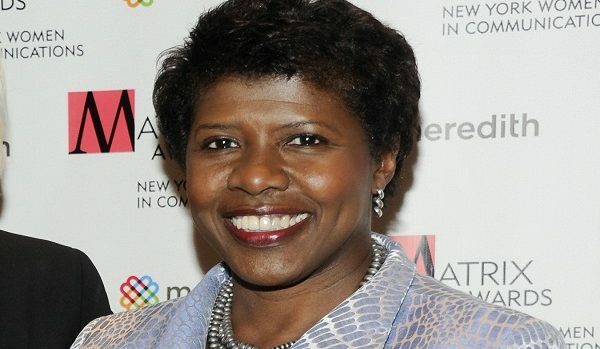 Veteran Journalist Gwen Ifill has died. She is well known for working at the Washington Post, The New York Post, and hosted 3 Vice Presidential debates was 62 years old. She had been facing on going health issues that caused her to take a leave of absence from her show last week.